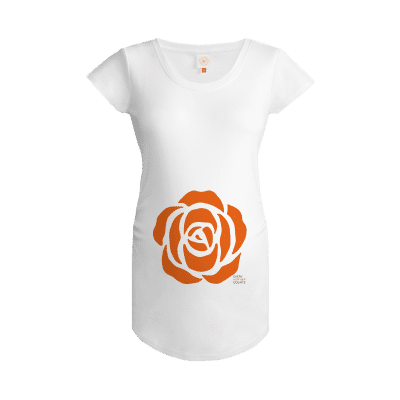 Gooseberry Pink is proud to collaborate with Every Mother Counts in order to support their Orange Rose campaign. 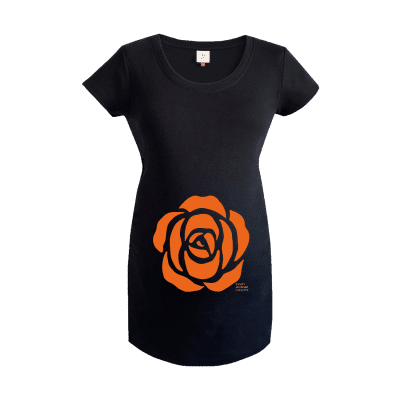 The limited edition Every Mother Counts maternity tops feature the universal symbol of maternal health – the orange rose. For every exclusive Every Mother Counts maternity top you purchase, Gooseberry Pink will donate 40% of the sale price to Every Mother Counts. This money will support programs that address the barriers to maternal health around the world. 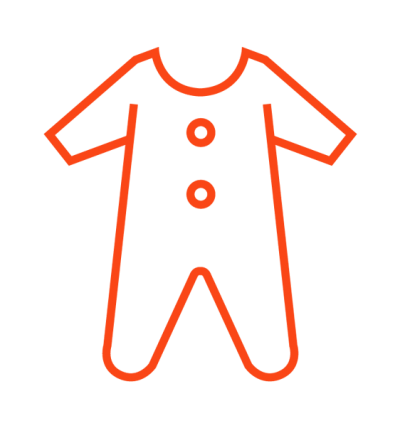 Every Mother Counts, a non-profit organisation, works to make childbirth safe for every mother, everywhere. To date they have impacted over 600,000 lives.